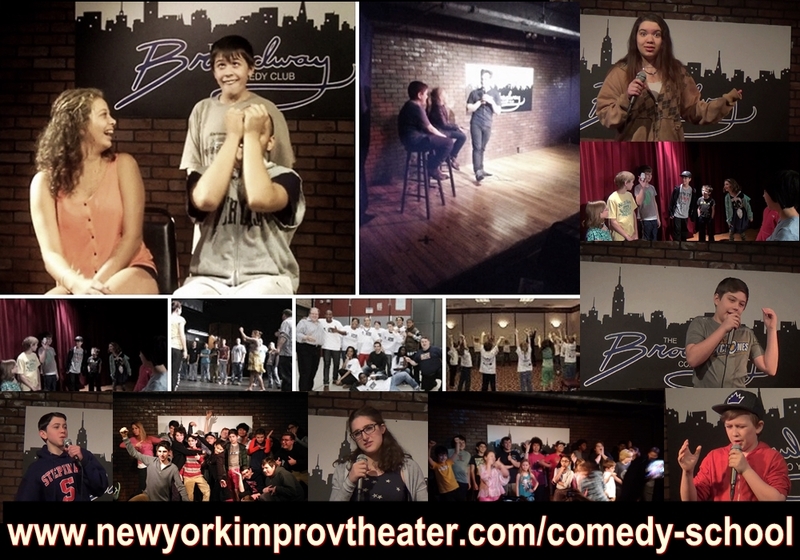 SUMMER CAMP 2017 Join us for our 4th year of comedy summer camp at the Broadway Comedy Club 318 West 53rd Street, new York, NY 10019. Come have fun as you learn both Improv & Stand-Up Comedy. Registration includes daily lunch, weekly showcase and a chance to see the pros perform.